(The News Tribune) It didn’t take long before the police showed up with bad news. 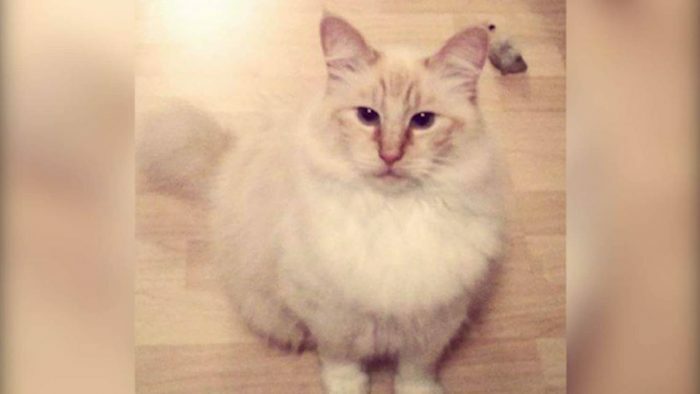 Harley had been found mutilated on a neighbor’s lawn, they told her – making the semi-feral 20-year-old tabby’s death the seventh in a string of killings in recent months that officials in Thurston County, Washington, believe is the work of a serial cat killer. I liked a @YouTube video https://t.co/wmWanr5f5A SERIAL CAT KILLER STRIKES AGAIN IN WESTERN WASHINGTON!